Teddy Bears Picnic in Griffeen, so cute! There was great excitement when Sile the hen came to visit the children at Rathborne! A big thank you to Ann, Katie Sheridans mum for bringing in Sile and teaching the children about the life cycle of a hen. When it comes to long-term relationships, here are some animals who offer a few great examples of life-long romance. 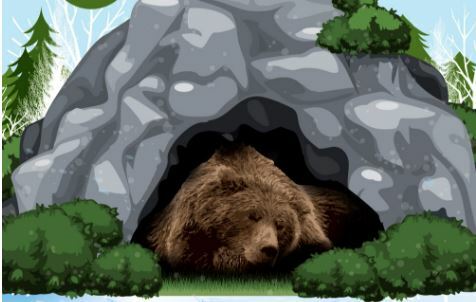 All the basic facts you need to know about animals who hibernate, for those inquisitive minds and curious questions! At Giraffe Childcare, we understand that the first three years of your child’s life lays the foundation for a lifetime.